Diane Granfield is a user experience librarian and subject specialist for the Social Work and Immigration and Settlement Studies programs at Ryerson University Library in Toronto. 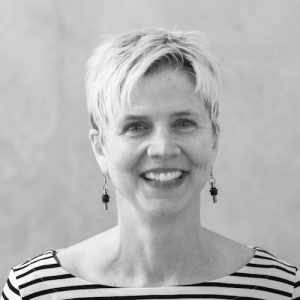 Her research and professional interests encompass information literacy and reference services best practices, exploring evolving student and faculty research needs, and qualitative methods applied to the student experience. Recent work has focused on exploring help-seeking preferences, student research strategies and evaluating reference service models.